By purchasing an Underwoods Škoda used car, you are a buying a vehicle that is fully checked and certified for sale by the manufacturer. 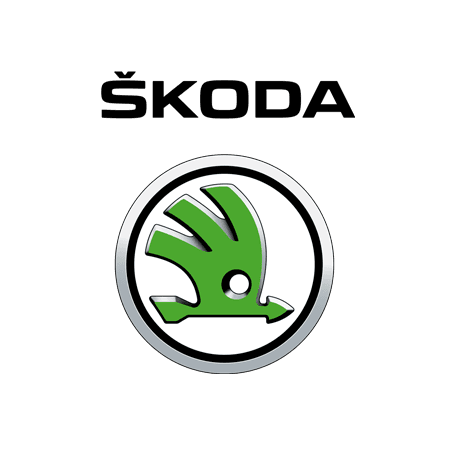 Our technicians, trained by Škoda, thoroughly check each and every used vehicle we offer, ensuring a safe and reliable driving experience. Underwoods can also offer extended warranties on all used cars. With a Škoda dealership in Colchester and Clacton in Essex and Sudbury in Suffolk, Underwoods can offer a wide variety of used vehicles and garage services, supporting your life on the road. Underwoods provide 4 ways to protect your investment. Click here for more information.